Maize is of high utilization ratio and rich nutrition, even its byproduct. So it is called “future grain” and the corn comprehensive utilization is one of the profitable projects in the flour milling industry. 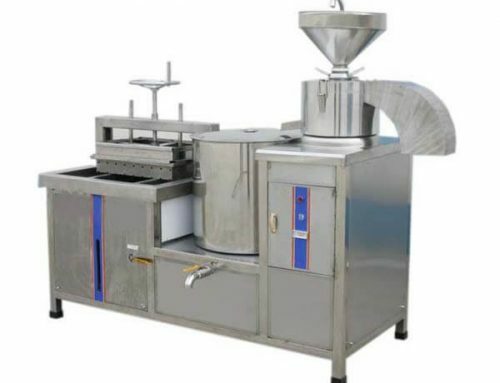 Our maize milling equipment is the latest type which is designed for processing the low-fat maize flour with a different granularity as well as other cereal crops. 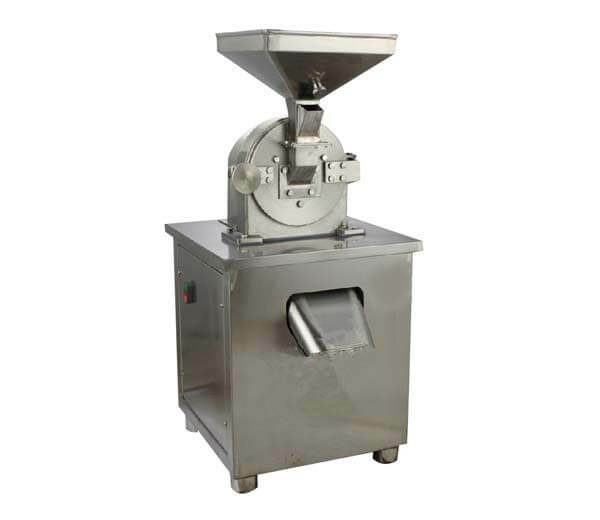 After processing, you can get high-quality corn and coarse cereal flour (size adjustable). 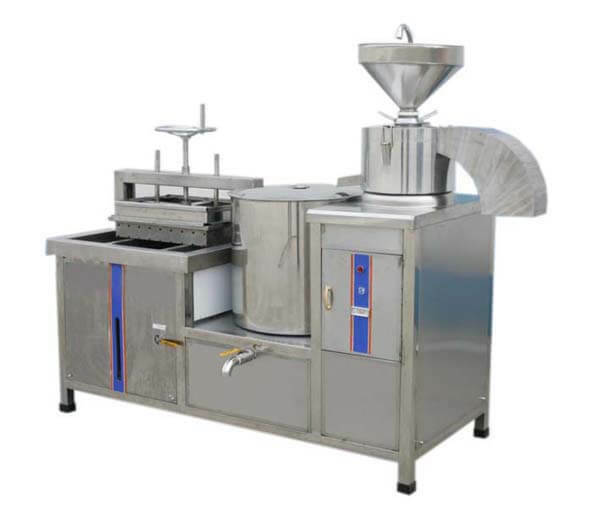 Its simple design and the high quality of end product make it a profitable and affordable option for flour milling industry. 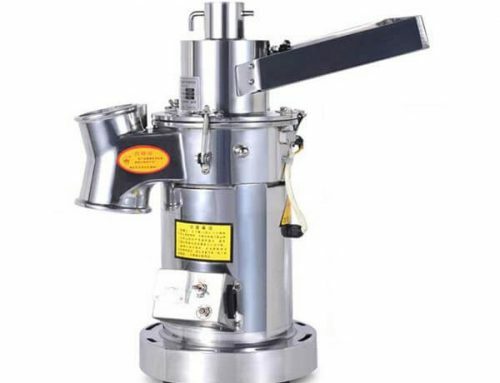 ★ Consists of a 50 type grinding head and a strong impact grinder, with scientific and rational design, this machine could work alone or in sync with each other. 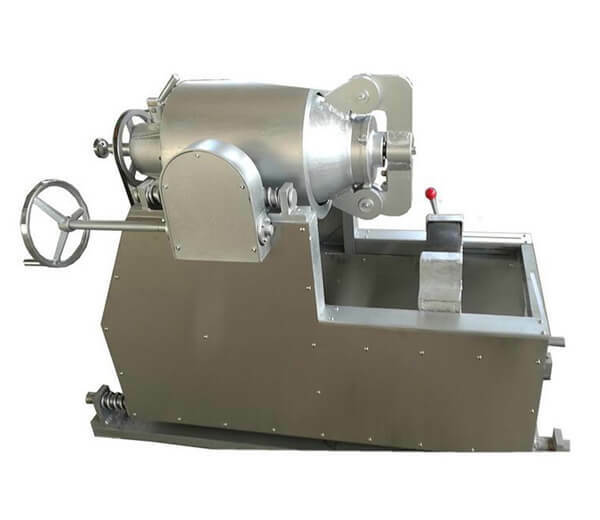 ★ The broad application could be used for processing maize and coarse cereals flour with different mesh size and specification requirements to satisfy the customers’ needs. ★ Adopts imported mill shell and roller, chain transmission system, long service life. 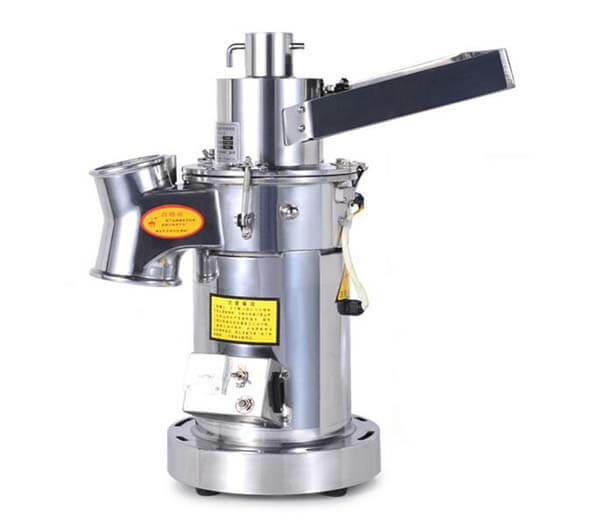 ★ Safe and reliable performance, easy to operate and maintain. ★ High degree of automation helps reduce the intensity of labor. 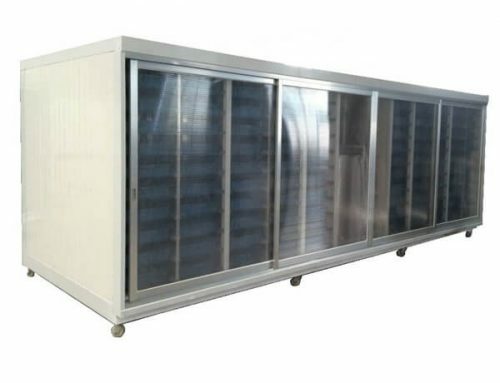 ★ Low energy consumption and production cost, high efficiency, good benefits. ★ Low noise, no dust, energy saving, and environmental protection. 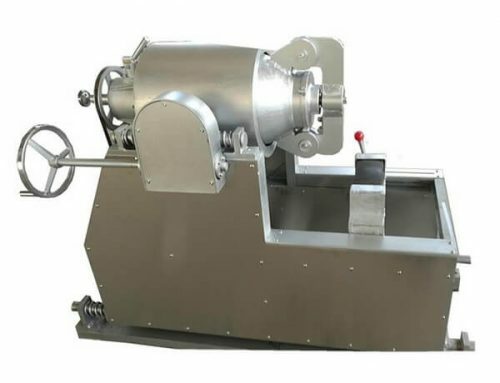 ▲ Suitable for various kinds of grain processing, not only for wheat and maize, but also other hard grain like sorghum, barley, beans and so on. 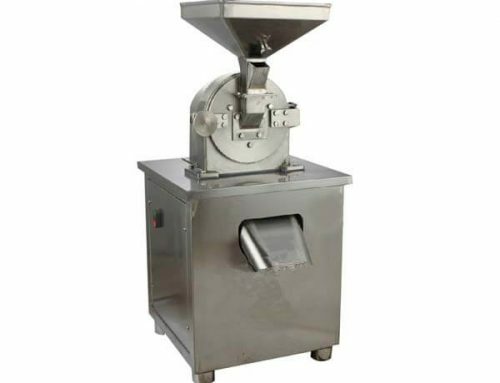 ▲ This series of the corn milling machine is mainly used in small and medium-sized grains flour processing enterprise, flour processing workshop and factories, food products factory as well as supermarket, school, and restaurant. 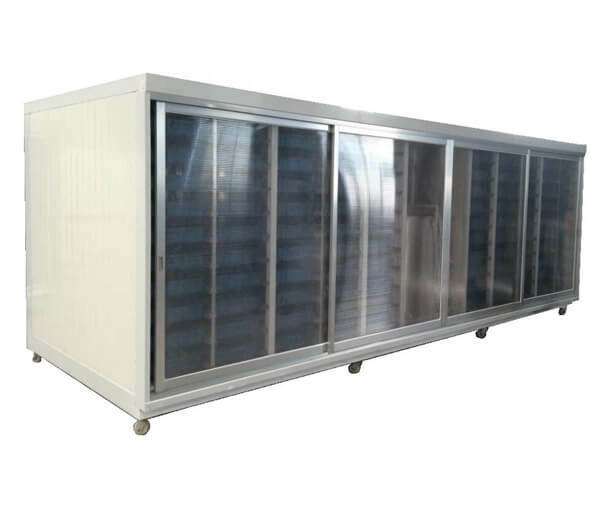 ◆ After the machine starts, should wait as it works normally then you can feeding materials and begin processing, pay attention to the feeding quantity to prevent blocking phenomenon caused by motor overload. ◆ If there is serious wear and tear or damage on the machine parts, should promptly repair or replace. ◆ Each time after using the machine, you should carefully clean the inside to ensure smooth running next time. ◆ Make sure to cut off the external power supply if the machine is not used for a long time. Besides, don’t put heavy objects on the corn milling machine.